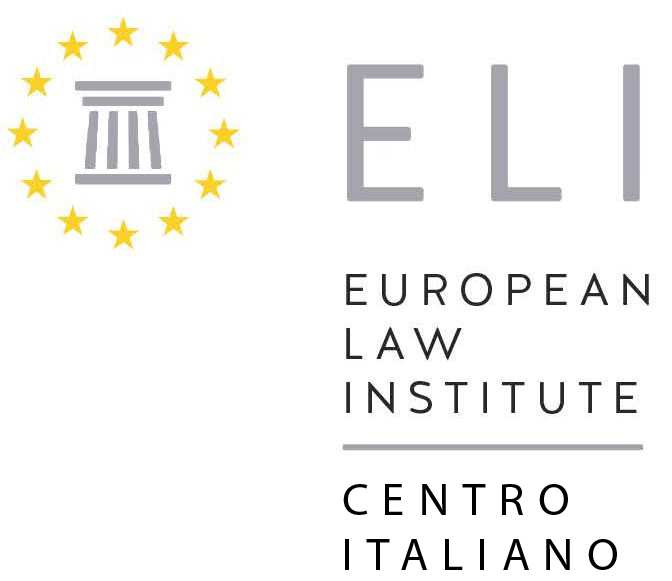 The University Institute of European Studies (IUSE), as member of ELI (European Law Institute) was recognized as the host venue of the Italian ELI hub in December 2015. 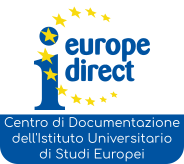 The Italian Hub, will be officially launched on 9 September 2016, coinciding with the ELI Annual Conference. This event will be held at the premises of the Department of Law of the University of Ferrara. Hubs and SIGs (Specialist Interest Groups) are working groups which have been established for members to facilitate discussion, share and monitor legal developments, and stimulate project proposals. There are currently two different forms of Hubs, either country specific groups in the form of national Hubs (such as the Italian Hub), or with regards to specific to areas of law (SIGs). The new Italian Hub will be the reference frame for all the Italian ELI member (both individuals and Institutions). It will organize seminars and conferences, publish academic and professional research. 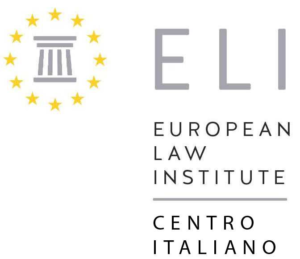 The Italian hub will give its support to practitioners from all branch of the law who share their expertise, create an interactive forum for discussion discuss current or upcoming projects and generate and disseminate ideas for future ELI activities.